French journalist and author of detective fiction. 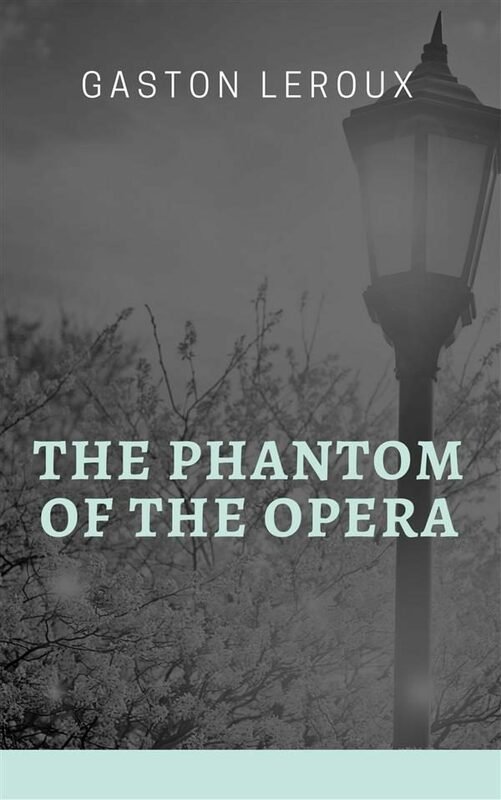 In the English-speaking world, he is best known for writing the novel The Phantom of the Opera. Otros ebooks de GASTON LEROUX.